Advertising campaign against tobacco contraband. JTI Contrabando from Art & Life Proyectos Visuales on Vimeo. 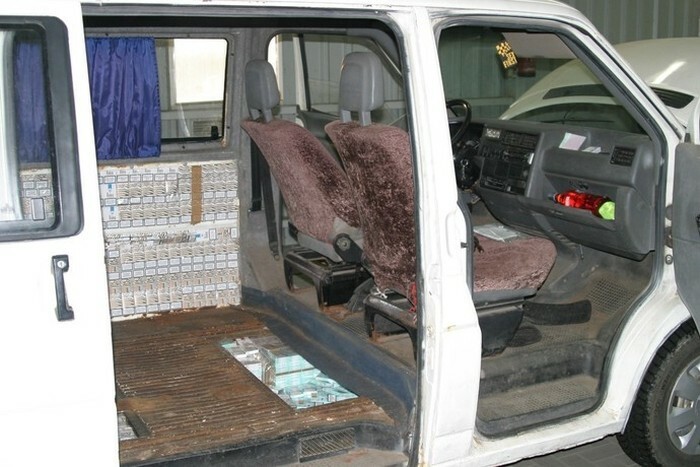 Baltimore, Maryland – A federal jury today convicted Nikolay Zakharyan, age 24, of Owings Mills, Maryland, for conspiracy to receive, possess, sell and distribute over $6.6 million in contraband cigarettes, that is, cigarettes on which the applicable state taxes have not been paid. Nikolay’s father, Artur Zakharyan, age 54, of Reisterstown, pleaded guilty before trial to his participation in the conspiracy. 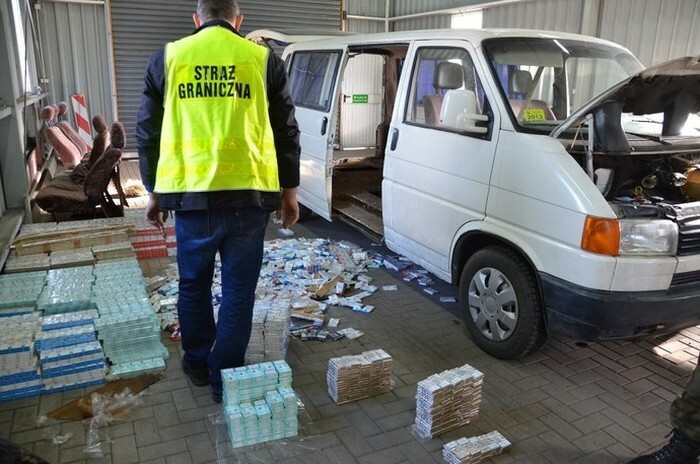 Poland takes cigarette smuggling very seriously. 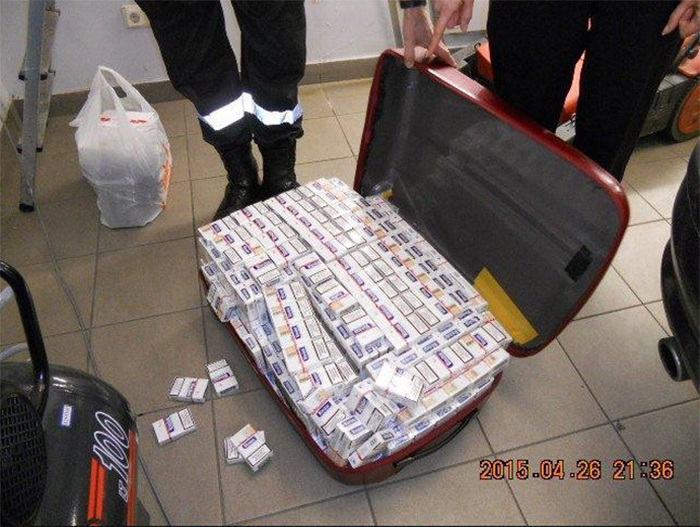 Over the years they’ve busted many potential smugglers. These are just a few pictures of people who thought they could get away with it. A study of counterfeit cigarettes seized in the US supply chain has found that are almost always loaded with lead and cadmium, heavy metals known to be hazardous to health. In the sampling study, researchers analysed 23 packs of cigarettes intercepted by various law enforcement agencies and found that on average their lead concentrations were around 10-fold higher than genuine equivalents, with cadmium levels approximately five times higher.